Best Unit in Complex, Stands Alone From All Other Units Like A Single Family Home, No Shared Walls. Granite in Baths and Kitchen, 2 Covered Parking Spaces, Extra Storage, and A Huge Lanai Makes This Unit Stand Above All Others. Live in The Lush Haiku Valley! Wake Up To Your Own Jurassic Park Just Out Your Windows. 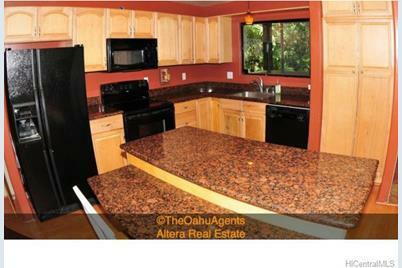 Sip Coffee On Your Lanai.Highways For Easy Commuting To Town, Pearl Harbor, Kailua. 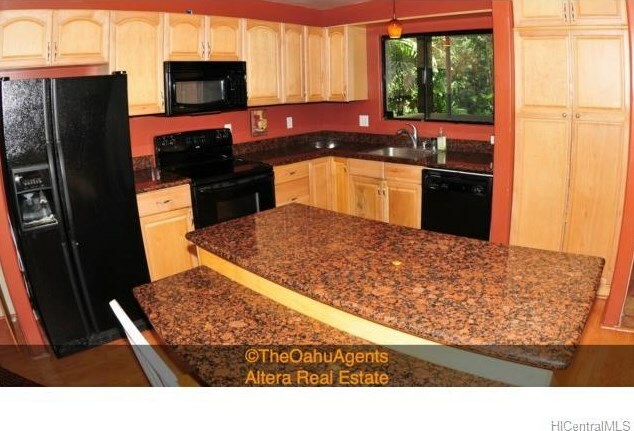 46-369 Haiku Road #G1, Kaneohe, HI 96744 (MLS# 201330556) is a Condo / Townhouse property that was sold at $464,000 on November 15, 2013. Want to learn more about 46-369 Haiku Road #G1? 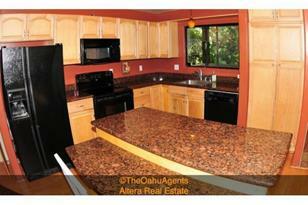 Do you have questions about finding other Condo / Townhouse real estate for sale in Haiku Plantation? You can browse all Haiku Plantation real estate or contact a Coldwell Banker agent to request more information.